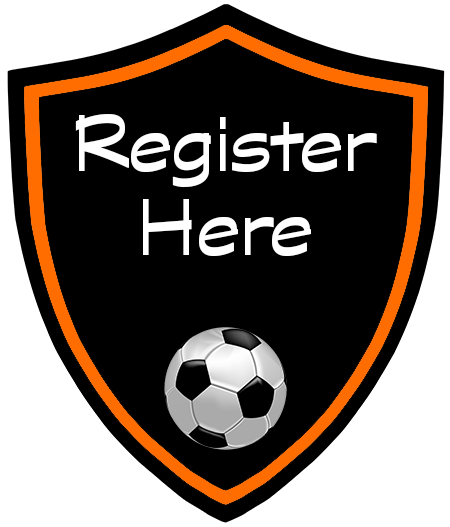 Are you interested in playing, but not fully committed to registering yet? Do you want to see which other teams are interested before you register? We have a solution. Add your name to our Interested, but Not Committed List. This does not mean you are registered, you have just expressed intererest and can see what other teams are interested as well. This is not a committment to register, just a way for everyone to express thier interest in the tournament and make the best decision for their team before they register. 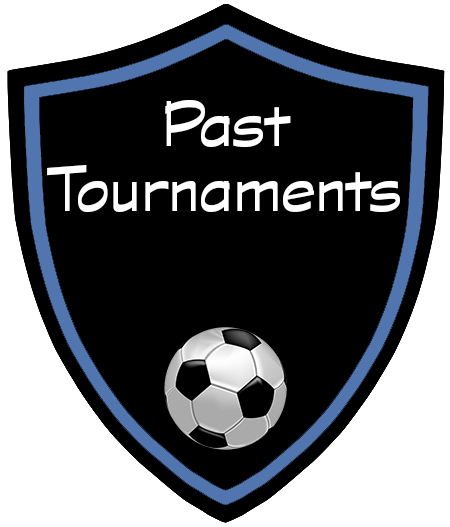 To submit your team name Click Here. 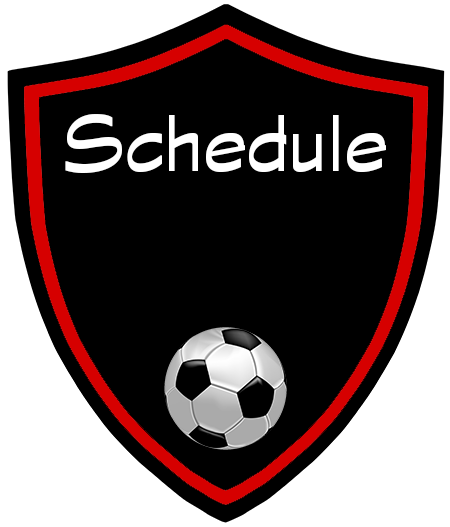 To see the list of Interested teams, Click Here. 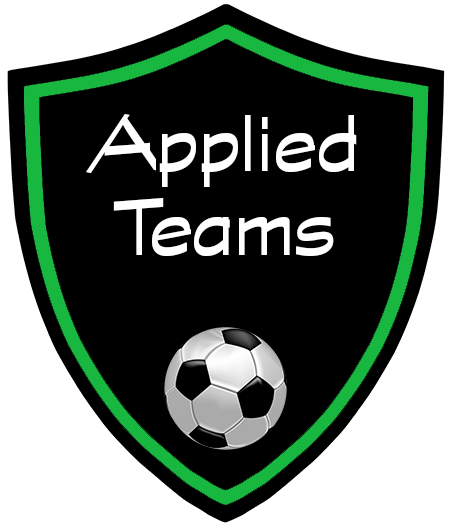 To see the list of Applied teams, Click Here. 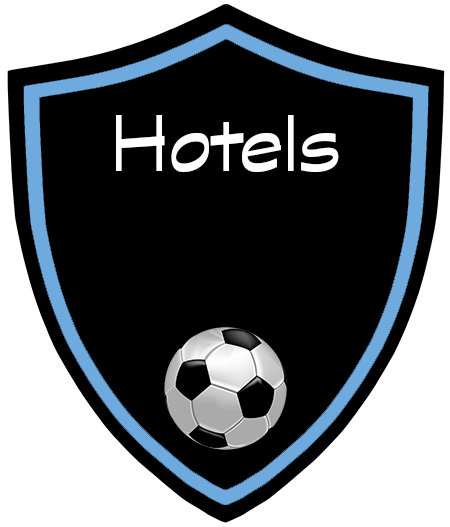 Rosters are formed by each team and must be scanned and uploaded into GotSoccer. 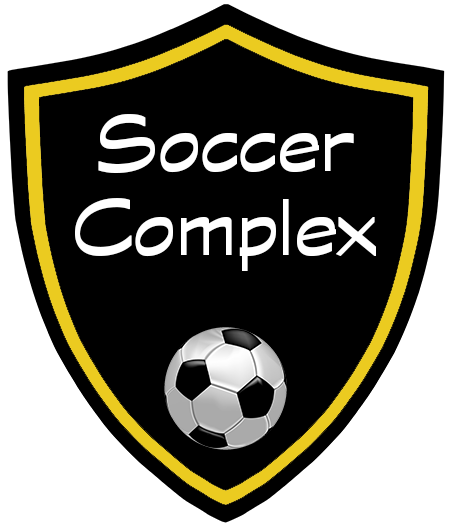 All players on the roster form must be registered with a US Soccer affiliated club for the 2019-2020 soccer year. 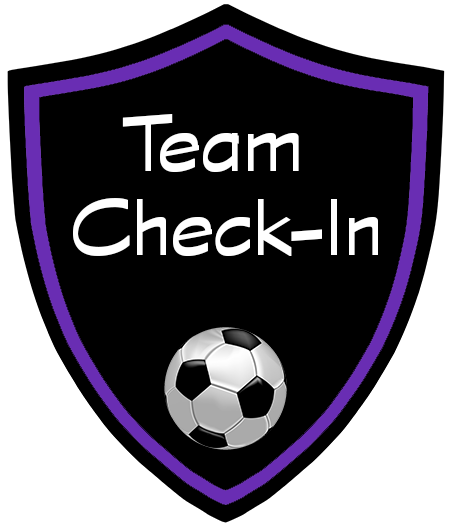 Find the roster form in the check-in shield below. For any additional information or questions please email the Tournament Director at tournament@bascok.com or call the tournament line at 918-258-5778. 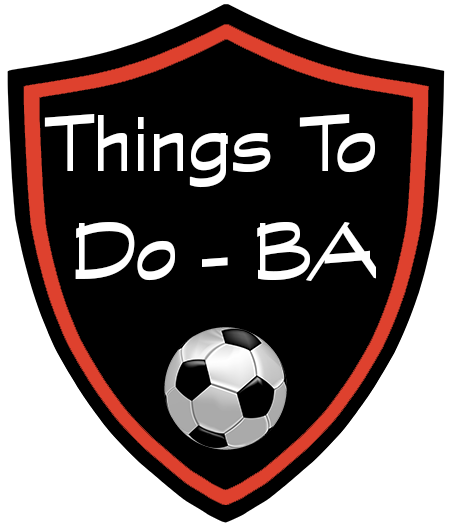 U9 and above teams are not allowed to warm up in the Penalty area before games, at halftime, or after games. This includes warming up the Goalie and any non-player activities. The only activity in the Penalty Box will be during games. Please advise players, coaches, managers and spectators of this policy. 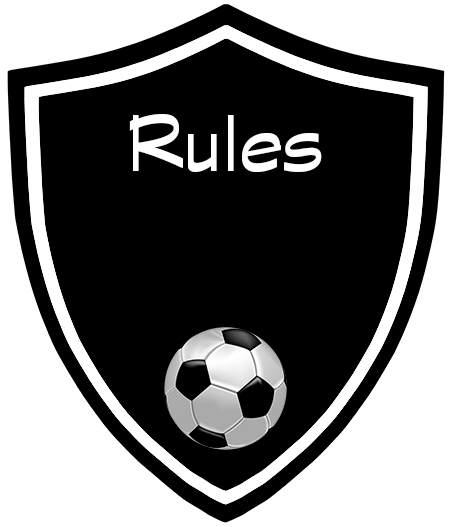 Teams who do not comply immediately or violate the policy repeatedly will be subject to disciplinary action, which may include a fine, a deduction of team points, forfeiture of game or expulsion from the tournament. 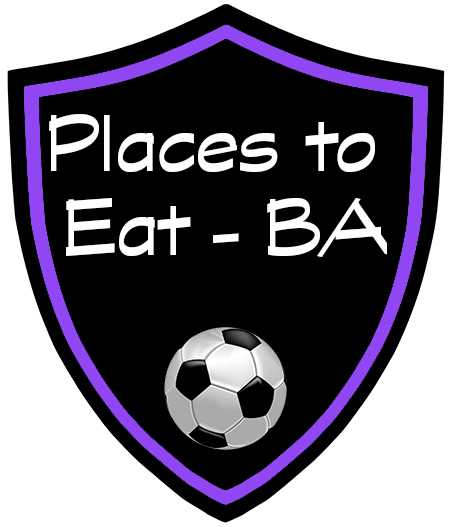 For U6 to U8 Teams: The home team sidelines location will be the East or North side of the field and the visiting team will be located on the West or South side of the field. The home team is listed first on the pairings in the qualifying rounds, and is the team on top in the brackets for the quarter/semi-final and final rounds. Each team and its spectators will remain on its designated side of the field throughout the match. For U9 to U19 Teams: Teams shall be seated on the side of the field having technical area markings. Spectators shall be seated on the opposite side of the field from team (where bleachers are located - as available) and must remain behind the painted standoff line. Signs will be posted at each field. Coaches are required to remain within their respective technical areas unless invited onto the field of play by the official. There shall be no coaches or spectators behind the goal line. ALL HEAD COACHES ARE RESPONSIBLE FOR THEIR OWN PERSONAL BEHAVIOR, THAT OF THEIR TEAM’S STAFF AND PLAYERS AND THAT OF THEIR SPECTATORS. Referee abuse (by coaches, players or spectators) WILL NOT BE TOLERATED and head coaches can and will be sent off. 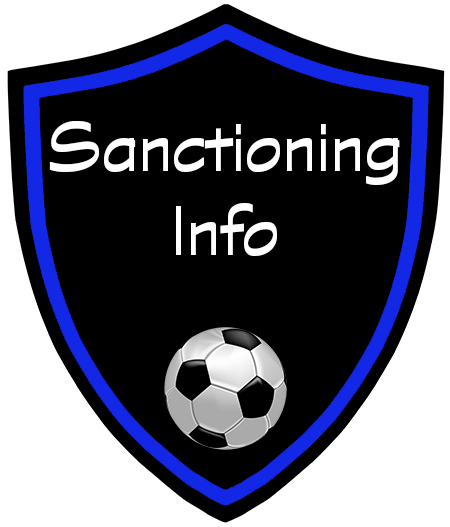 Coaches/Players sent off will be required to sit out the next scheduled match (semi and final matches included). BASC teams are required to designate one field marshal from their team for each game played. He/She will not miss their child's game. He/She will be assigned to watch their player's game and the game next to it. Please check in at Tournament Headquarters 20 minutes prior to the start of the game to receive a 2 way radio and a vest. In the event of any problems or emergencies, the field marshal should call for assistance on the radio.